Helix Jump is a hugely popular arcade game. 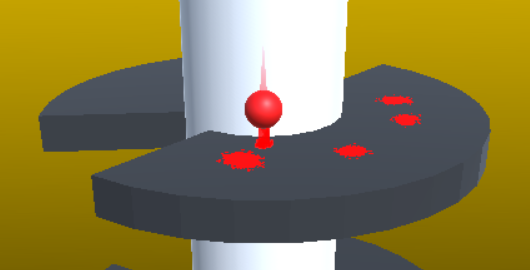 You need to guide the ball to descend from the tower, but one thing that you must pay attention is that you can’t touch the colored area. Posted on Saturday, January 26th, 2019. Follow any responses through the RSS 2.0 feed.